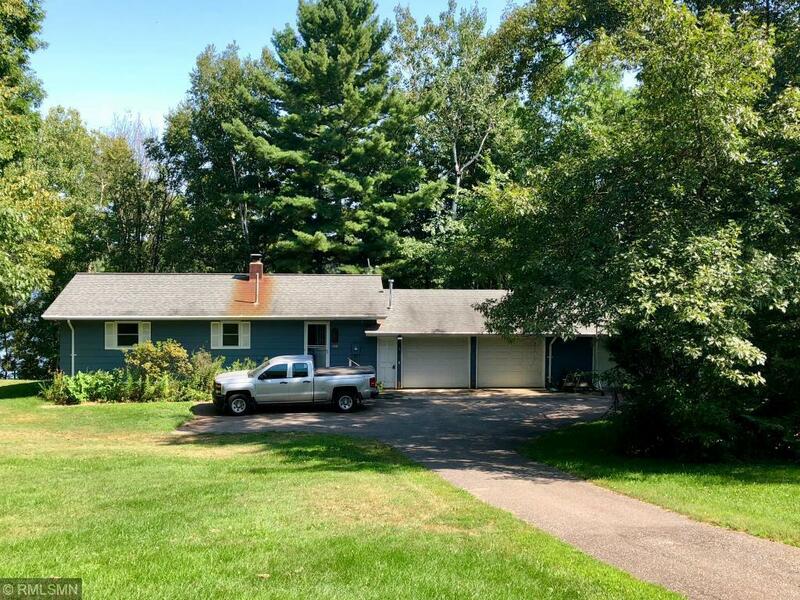 67050 Northridge Road, Pine Lake Twp, MN.| MLS# 4949602 | Chisago City MN Real Estate for sale and surrounding Chisago Lakes homes for Sale. Chris Dubose from the Move It Real Estate Group can help you buy or sell real estate in the CHisaog Lakes area, Chisago County, Washington County and NW Wisconsin. Beautiful elevated views from this year around home/cabin on Big Pine Lake with 180 +/- feet of shoreline. Some features include lakeside deck, patio, storage shed with electric and about an acre of land. The home has a nice family from with a wet bar and wood fire place leading to the lakeside patio. Plenty of room for all your "stuff" with the heated 4 car garage, extra shed, root cellar, and small barn. Motivated seller! Schedule a showing today!